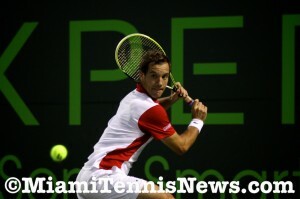 Richard Gasquet grabbed his maiden semifinal berth at the Sony Open. The Frenchman stopped 2010 finalist Tomas Berdych 6-3, 6-3 to win a date with Andy Murray tomorrow. 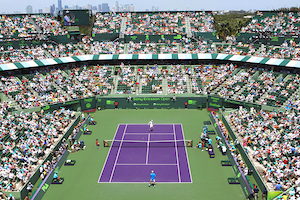 Although Gasquet had a 4-3 lead in their head to head, only a few days ago in the round of 16 at Indian Wells, Berdych sent him packing in two sets. Consequently, Berdych would have come in quite confident.